Roasting vegetables caramelizes them slightly bringing out a ton of flavor. You can roast just about any vegetable you can think of. 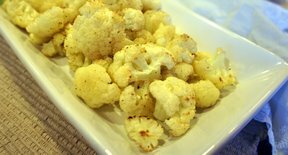 Cauliflower is one of my favorites. Place vegetables on the prepared baking sheet. 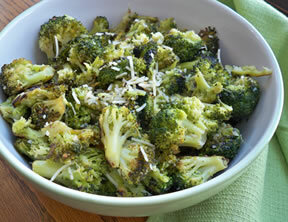 Sprinkl with garlic and olive oil. Season with salt and pepper. Mix to combine. Bake for 20-25 minutes or until caramelized, stirring every 10 minutes. 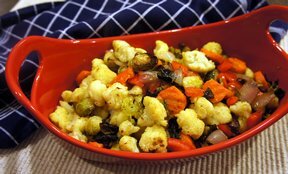 "We loved the combinations of vegetables in this. 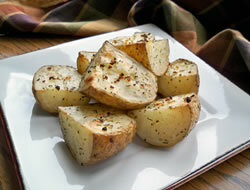 Don't leave ou the red pepper as that was a favorite, especially when it got a little brown around the edges."